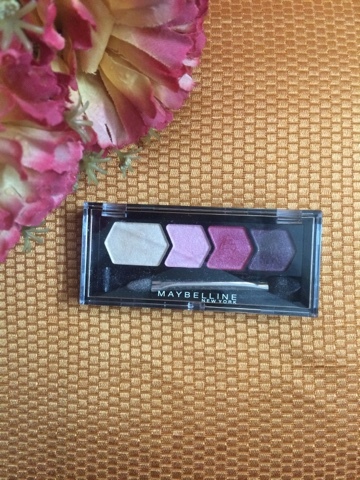 Hey guys.. M back with a review of an eyeshadow quartet by maybelline. 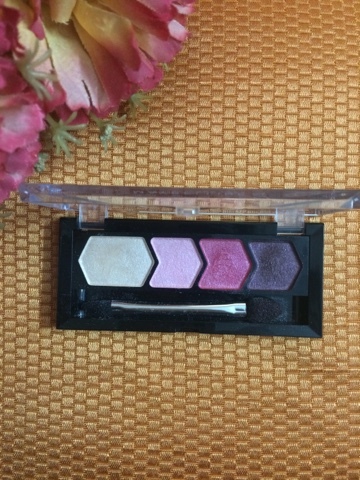 The palette comes with a sponge applicator which i find very useful for application. There are 4 shades in this quartet. 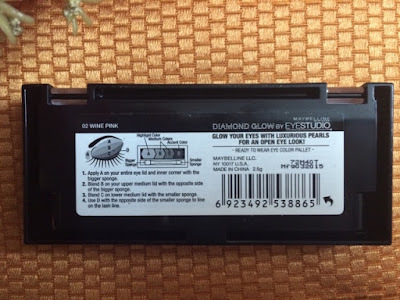 All of them are highly pigmented and have a shimmer finish which makes this palette highly useful for wedding or party looks. The eyeshadows stay in place for long and can be used to create multiple looks. Nothing delights me more than a beautiful collection of warm neutral shades in my eyeshadow palette;) So today I am back with the review of my current favourite, go-to eyeshadow palette by STYL LONDON. I received this palette in my December Bellabox, which is a monthly beauty subscription box in Australia. The palette comes in a variety of shades, but I have the shade "Sloane". 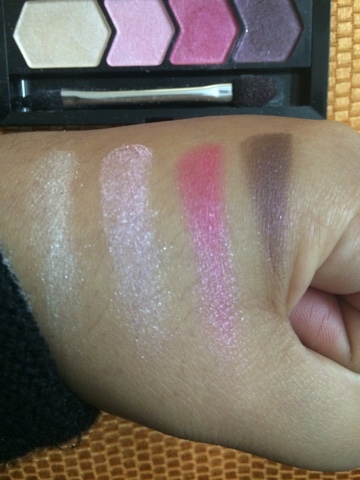 The moment I opened the palette, I was in love with the gorgeous, neutral, everyday wear shades. A one stop blog to review your favourite beauty, skincare, food and lifestyle products so that you spend wisely. 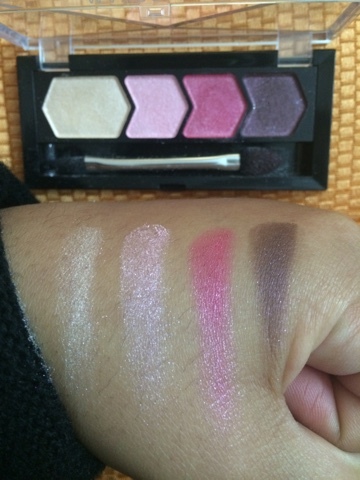 Lakme 9 to 5 eyeshadow quartet in "Desert Rose"